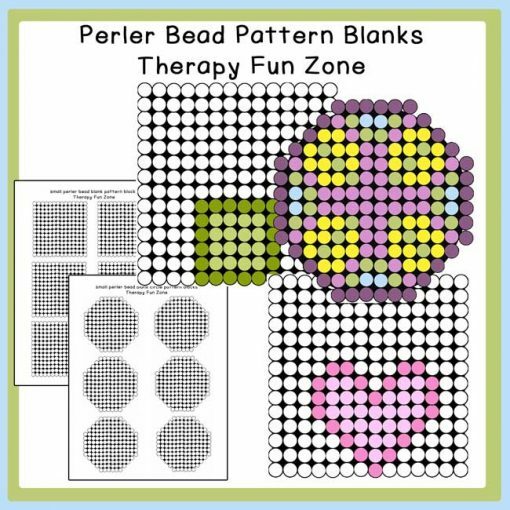 Use the small blank patterns to have kids create their own design using colored pencils. 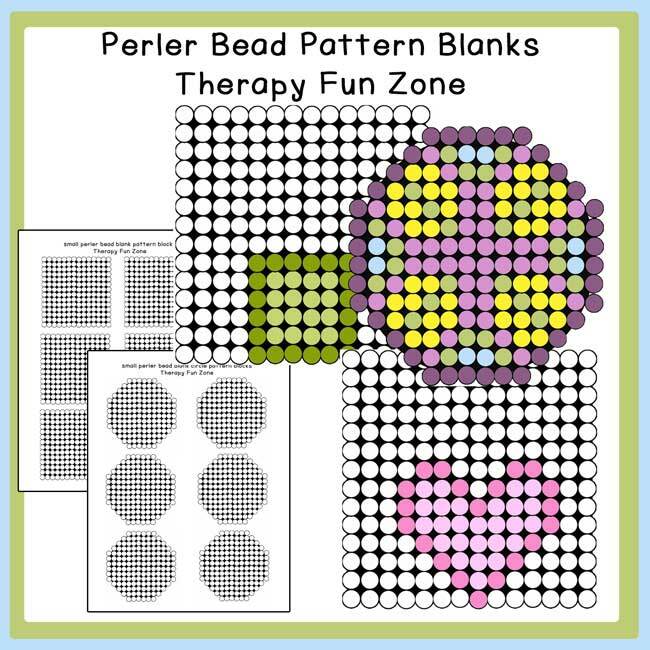 They can plan the pattern and choose their colors, then create their design with perler beads. Includes pages with 6 small square templates and 6 small circle templates.